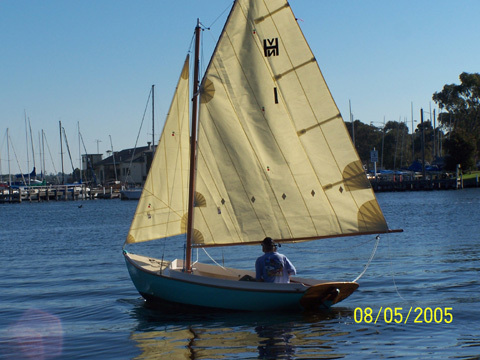 Haven 12 "Bintang" was designed by Joel White as a modern interpretation of Herreshoffs' famous daysailer. 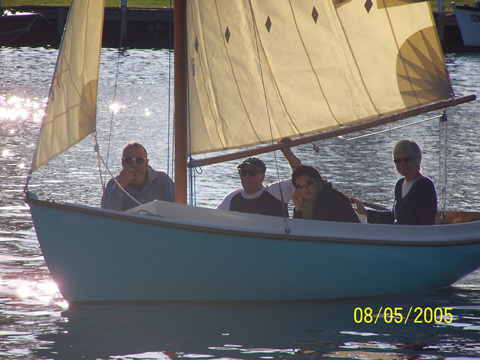 She was built using the cedar strip plank and epoxy method and was launched May 2005. A true gentled daysailer that delights all who sail her.